PaperRater.com is a free resource, developed and maintained by linguistics professionals and graduate students. PaperRater.com is used by schools and universities in over 46 countries to help students improve their writing. It combines the power of natural language processing (NLP), artificial intelligence (AI), machine learning, information retrieval (IR), computational linguistics, data mining, and advanced pattern matching (APM). We offer the most powerful writing tool available on the internet today. 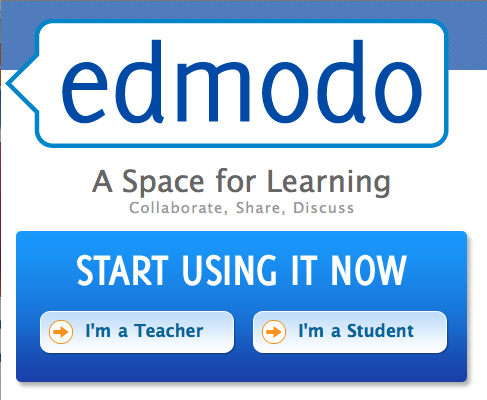 Edmodo provides teachers and students a secure place to connect and collaborate, share content and educational applications, and access homework, grades, class discussions and notifications. Our goal is to help educators harness the power of social media to customize the classroom for each and every learner.